For our part, we focus on the heart of our added value as a specialist in on-board telecommunication electronics with a very good experience of industrial fields and the constraints inherent to them. We therefore propose autonomous connected objects dedicated to these industrial uses, the complement of the added value chain is entrusted to our partners and customers. With this analysis we are always very excited to collaborate with companies that will help build a complementary link to ours to achieve a more easily deployable solution. 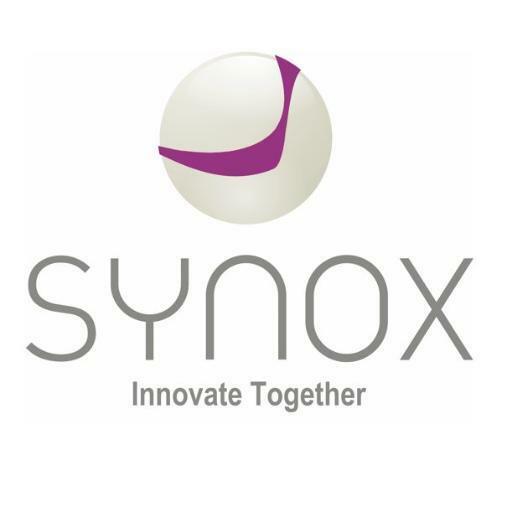 SYNOX enters fully into this register and we are convinced that this collaboration will continue and lead to new deployments in the next few weeks. In the meantime, we have taken the game of a cross-interview to discuss the growth opportunities of the IoT market.